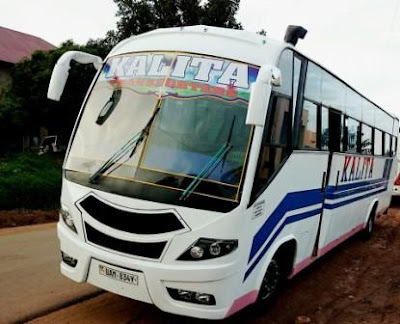 Kalita Bus Services Is a Passenger Transport Company registered and established in Uganda about 20 years ago by Mr Patrick Lucky who passed away on April 2013 at the age of 44. 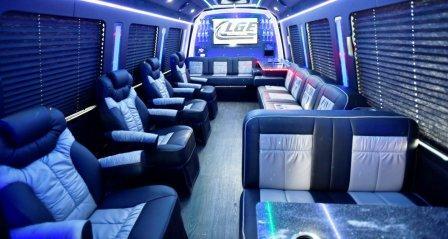 This Company was established at the early of 2000, By that time the company was owning one coach. Several year just after it's establishment, The company managed to acquire several other buses which increased the working potential of the company. 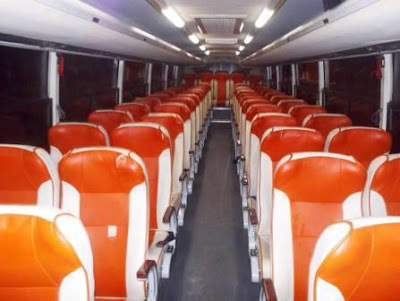 By this time Kalita Bus company own many major coaches for their daily passenger transportation. The company have modern buses which operates within Uganda and by this time they have their latest fleet of Zhongtong bus model which is a Chinese manufacture and they also have their local assembled buses of Scania and Nissan model. 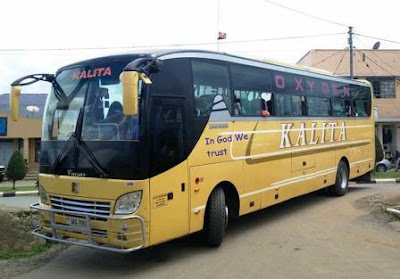 Kalita Bus Offer daily transport services with Uganda territory all the way from Kampala City to other regions in the country. From Kampala their buses leave on a specific arranged schedules and passenger are encouraged to be at the stations 30 minutes before the leaving time. 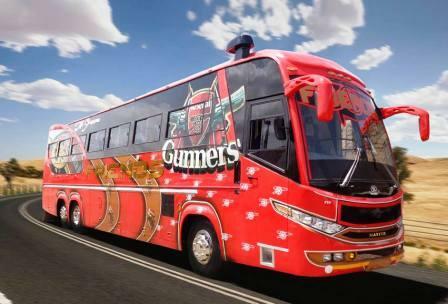 To book your Tickets from Kalita Bus Company, You should visit their booking offices at station where you are planning to start your journey or you can call them through those number provided below to get your tickets. Kalita Bus Company also transport Parcels at a cheap prices to any regions where their buses used to go. Check them for more details about this services. 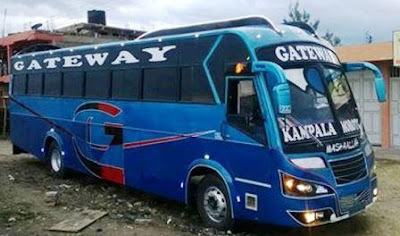 Gateway Bus Services Is a Passenger Transport company which was first established in Uganda to serve the Kampala city with other towns within the Country. The company managed to build a brand name which have the best reputations between customers. 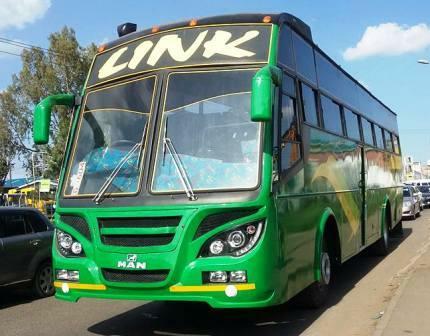 The company have now expanded their services by introducing routes to Nairobi Kenya with a daily scheduled services. This company have managed to achieve the best level of service provision under their well experienced Managing Director Hussein Nasir. 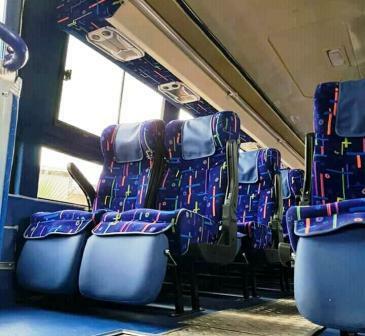 Gateway Bus Company own a Fleet of more than 80 buses which operates within Uganda and Kenya as well, They fleet are Locally made in Kenya and Uganda with a good design to feet your needs while you travell with them. 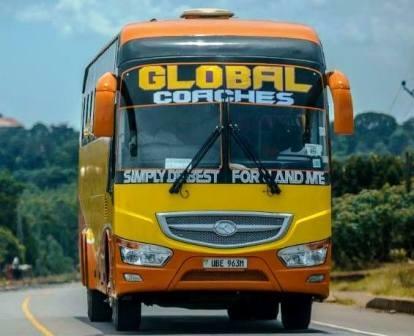 They have Daily services from Kampala towards Kisoro, Mbale, Moroto (30 000 Ush, departures at 3am and 4am, 10 hours of trip), Kotido (40 000 Ush, departures at 1am and 2am, 14 to 15 hour drives), Gulu, but also Nairobi (70 000 Ush, departure at 9pm). 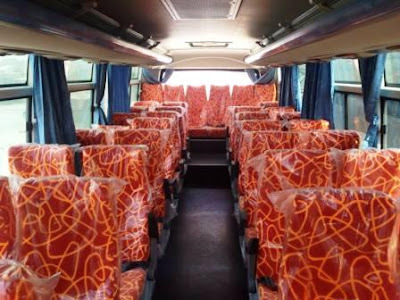 The above mentioned routes are those few, But they have many local routes within Uganda with daily services. One can make a booking of Gateway bus by visiting their Booking ofices located at each bus stations or by calling them through those number provided below. They also provide a courier services within Uganda and the neighboring country like Kenya, Their buses also transit Parcels with a fair prices which can be affordable by majority of the people. 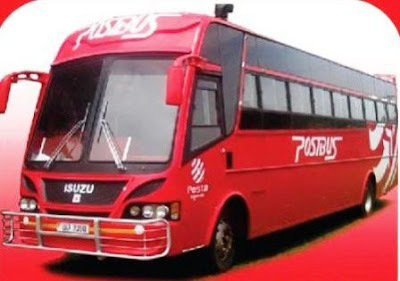 Post Bus Uganda Is a Passenger Transport Company which owned and established by the Posta Uganda. 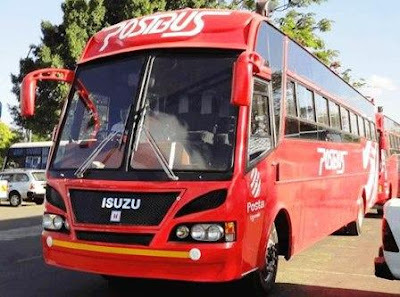 They are whole and exclusively operated by the Posta Uganda and they have a good reputation to their customers within and across Uganda Boarders. Comfort: Their new fleet of coaches, have been custom made to offer you legroom to relax and enjoy your journey. 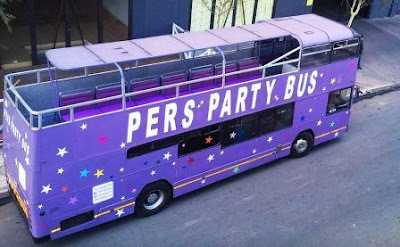 Affordability: Post Bus fares are the most pocket friendly in the market today. Reliability: They guarantee you a safe and reliable journey to your destination. 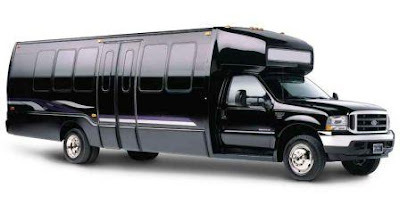 Accessibility: Their buses are easily accessed; from any post office along the route to your destination. Prompt: They pride themselves in punctuality; their buses all start their journeys between 0600am and 07:30 am prompt every Monday-Saturday. Nationwide: With their countrywide network, Post Bus gets you to most towns in Uganda. 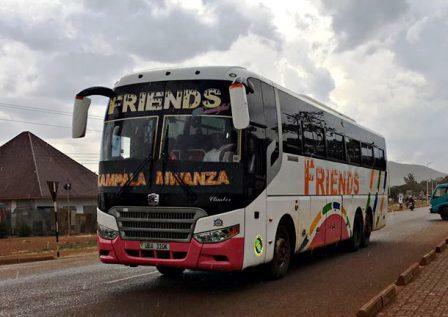 Mpigi – Kamengo – Mitala Maria – Buwama – Lukaya – Masaka – Kyabakuza – Kinoni – Mbirizi – Kyazanga – Lyantonde – Mbarara – Ntungamo – Muhanga – Kabale. For more information please contact their offices.